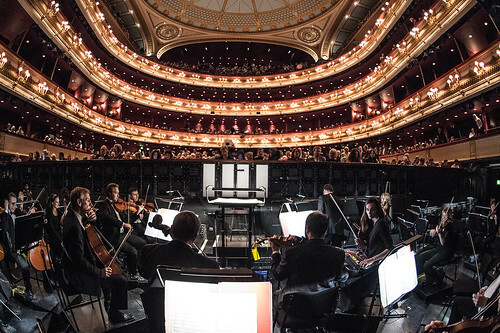 Tickets for the production have been resold on Viagogo, violating our terms of service and putting profit before experience. 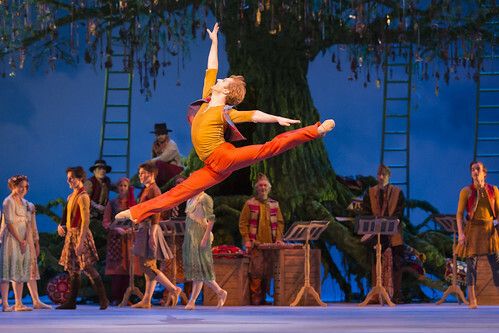 Chief Executive Alex Beard responds to announcement from Arts Council England which amounts to 3% cut in funding. 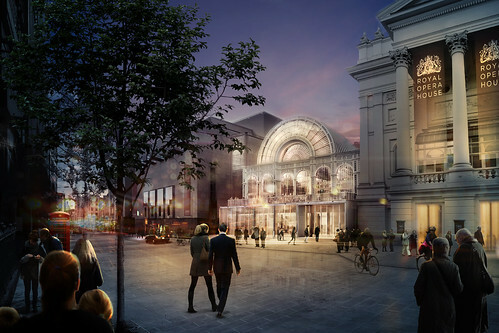 The key changes in the Royal Opera House from 15 June which will impact your visit. 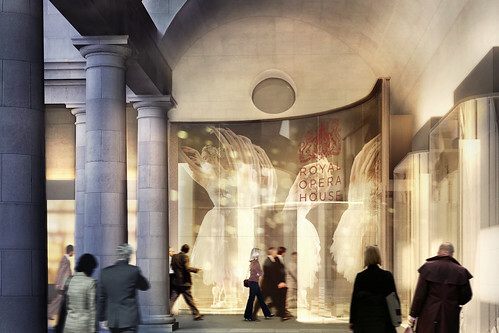 Following the closure of the Linbury Studio Theatre, you will soon see changes in other front of house areas. 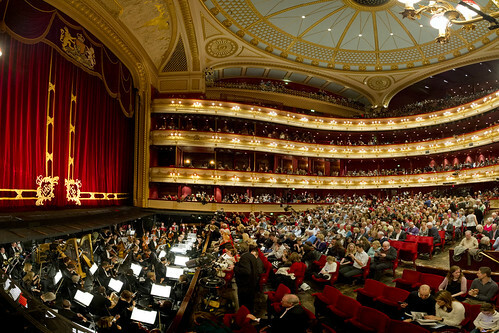 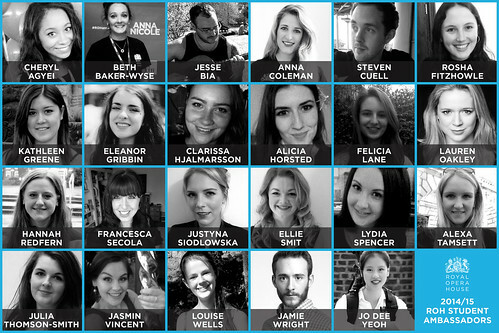 Why you should help us to spread the word about ballet and opera across the UK. 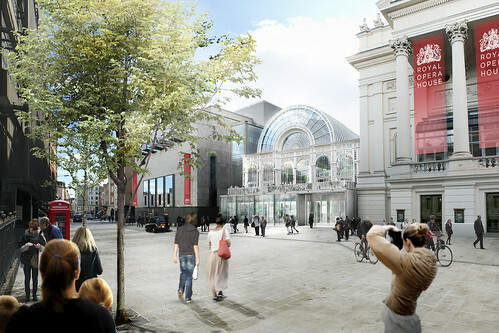 Ahead of work starting at the Royal Opera House this autumn, we’re keen to hear your thoughts and questions. 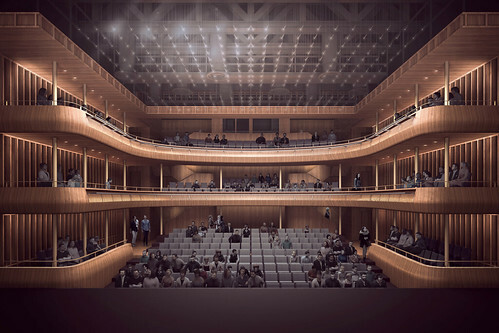 Changes to our building will deliver spaces fit for the 21st century. 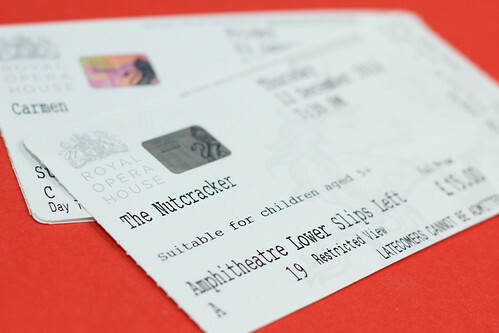 The Consumer Rights Bill has been passed, with the aim of combating ticket touts. 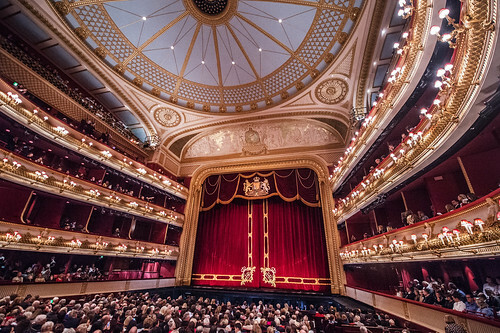 Our Chief Executive looks back at his first Season at the Royal Opera House.